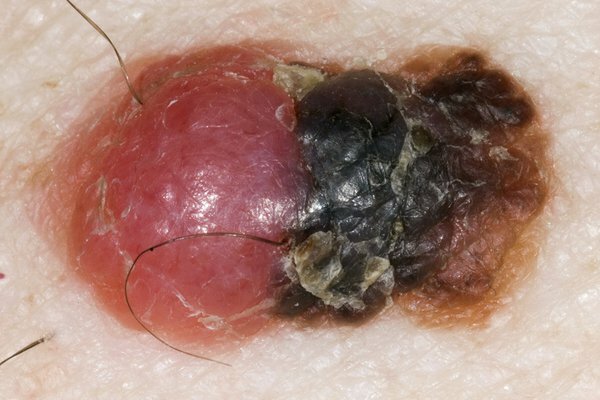 Moles are small, coloured spots on the skin. Most people have them and they're usually nothing to worry about unless they change size, shape or colour. These changes can happen over weeks or months. 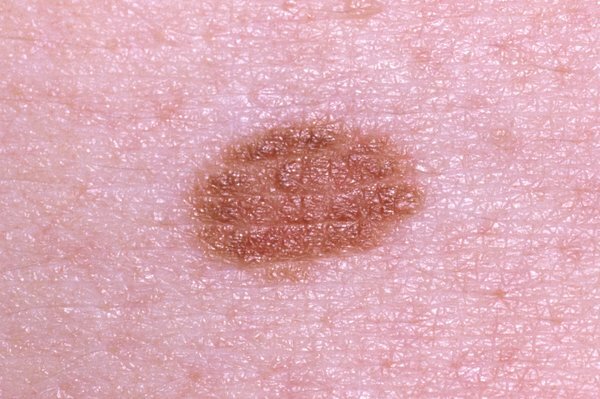 They're sometimes a sign of melanoma, a type of skin cancer. You'll be referred to a specialist in hospital. You should have an appointment within 2 weeks. 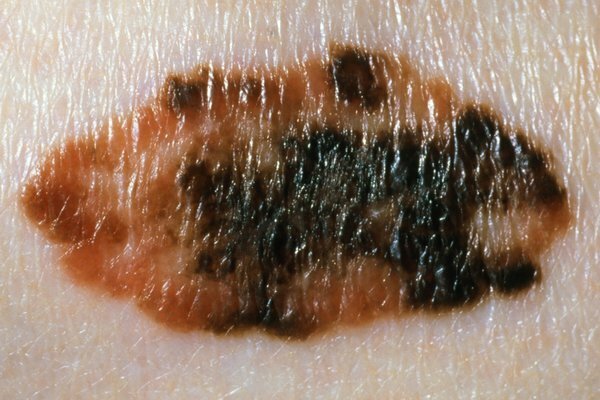 The main treatment for melanoma is surgery to remove the mole. Most moles are harmless. Harmless moles are not usually treated on the NHS. You can pay a private clinic to remove a mole, but it may be expensive. Your GP can give you advice about where to get treatment. 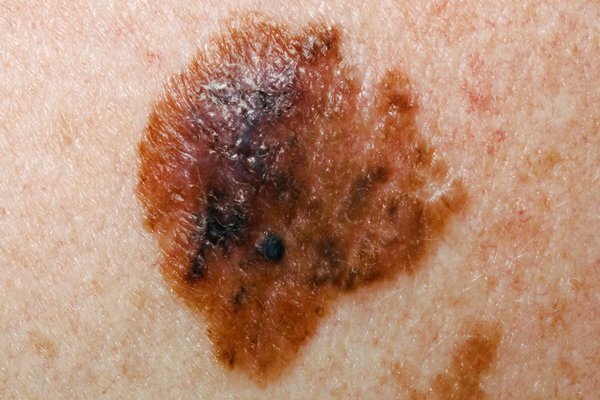 UV light from the sun can increase the chance of a mole becoming cancerous. 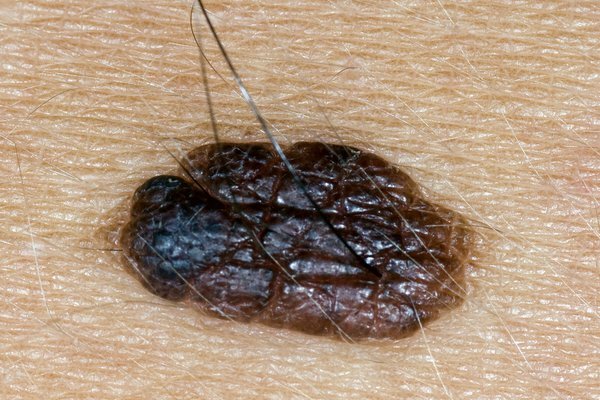 If you have lots of moles, you need to be extra careful in the sun. It's important to check your moles regularly for any changes. 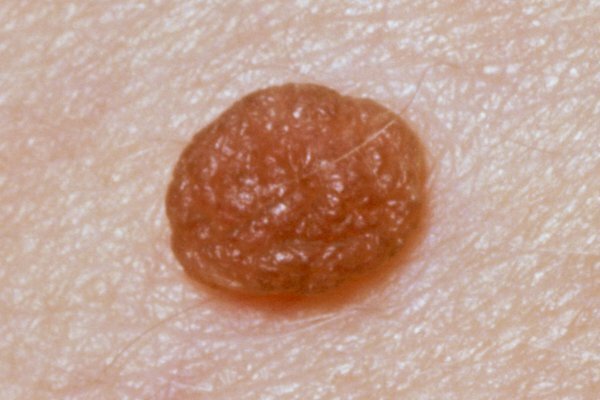 There are some things you can do to protect your moles from sun damage, especially during hot weather. Cancer Research UK has more information about sun, UV light and cancer.